A disgruntled former nursing student who was sentenced to life in prison for killing seven people at Oikos University in Oakland in 2012 has died while in custody, according to the California Department of Corrections and Rehabilitation. 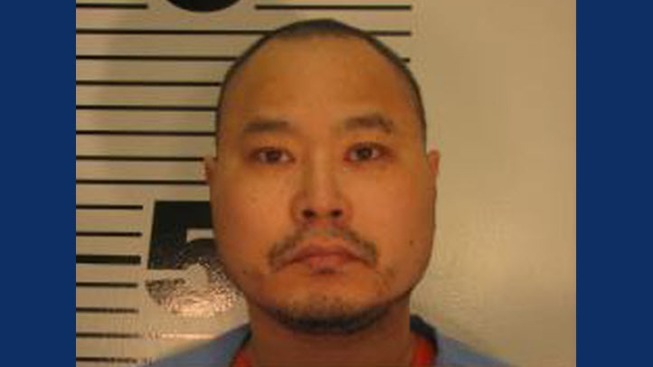 One Goh, 50, died on March 20 at California State Prison - Sacramento, according to the CDCR. The Sacramento County Coroner's office will determine how Goh died. 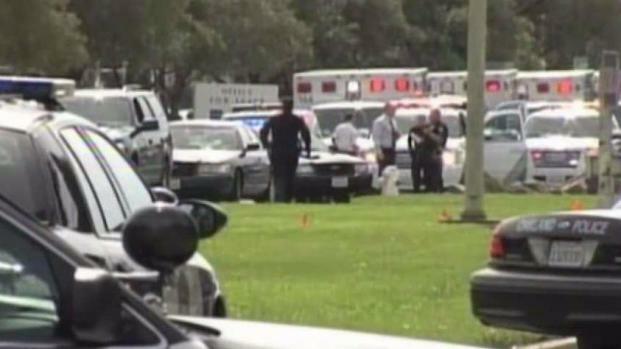 Seven people were killed and three were wounded when the then 43-year-old former student opened fire at the East Bay university. Goh was charged with seven counts of murder and three counts of attempted murder, but psychiatric evaluations concluded he suffered from long-term paranoid schizophrenia and was unfit to stand trial. In 2017, Alameda County Superior Court Judge Jeffrey Horner gave Goh seven life sentences without the possibility of parole. He then tacked on 271 years to life for the shooting deaths. A disgruntled former nursing student was sentenced to life without parole Friday for a massacre at an Oakland vocational college. Bob Redell reports. Goh previously pleaded no contest to killing the seven people and injuring the other three during the rampage.